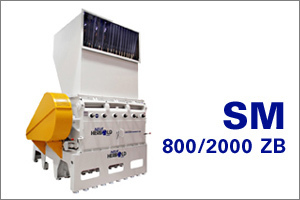 Our production range comprises the complete spectrum of size reduction technology (Shredder, Polystyrene Shredder, Bale-Breaker, Screw Shredder, Guillotines, Grinders, Granulators, Pipe-Granulators, Profile-Granulators, Hammer-Mills, Fine-Grinders, Pulverizers, Pulverisers, complete Washing Lines for the reclaim of plastics scrap, size reduction – washing – drying systems for recycling of contaminated plastics, friction washer, mechanical dryers, thermal dryers, as well as the separation technology for mixed plastics and material handling systems. 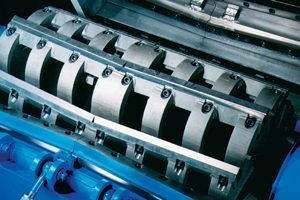 In addition to the Spectrum above, we also supply other peripheral devices, such as, for example, Conveyor belts for material feeding or also for the forwarding of the pre-comminuted material to the following units. 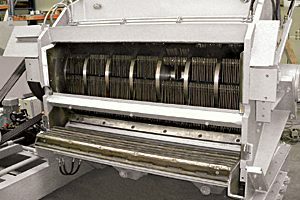 Such as Pre-Wash Screws, suction units, cyclones, fines separators, etc. None of our designs is more than 4 years old. We continually review our conceptions in our pilot plant and, if necessary, carry out adjustments. 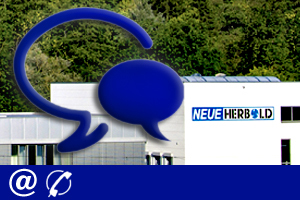 We offer our customers the opportunity to convince themselves of the performance of the NEUE HERBOLD in our pilot plant. For this purpose, we are pleased to carry out sample milling and / or sample preparation of customer-specific materials (test material) on our machines. 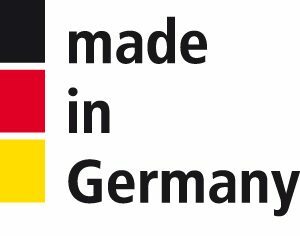 Last but not least we offer our customers qualified service, maintenance and repair of existing analges as well as fast spare parts supply. Thanks to our well-equipped production and our professional staff, we are in a position to look after your existing machines and plants, to improve them if necessary in cooperation with you or to supplement your plants. Of course, we are also able to maintain and repair machines and systems of all current competitors in addition to our own products. NEUE HERBOLD Granulators – get informed! 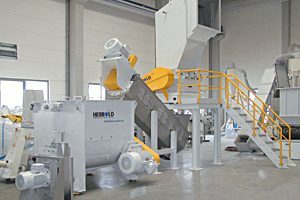 NEUE HERBOLD Hammer Mills integrate easily in your Recycling concept. 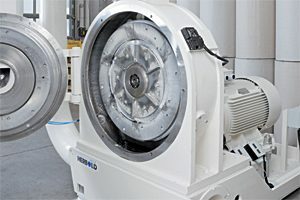 NEUE HERBOLD Used Equipment – Jetzt informieren über unsere Gebrauchten! We are looking forward to your contact! We will be pleased to provide you with further information! 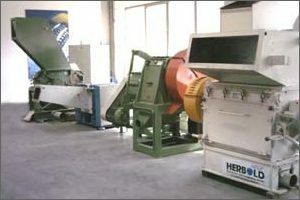 Our production program covers the entire spectrum of size-reduction-technology (Single Shaft Shredders, Two Shaft Shredders, Polystyrene Shredders, Screw Shredders, Guillotine Shears, Granulators, Pipe Shredders , Profile Granulators, Hammer Mills, Pulverizers, Washing Plants Or individual units for washing systems such as, for example, Separation Tanks, Mechanical Dryers and Mechanical Stage Dryers, Thermal Dryers, Friction Wascher… ) also the recycling of plastic waste as well as the separation technology for mixed materials. 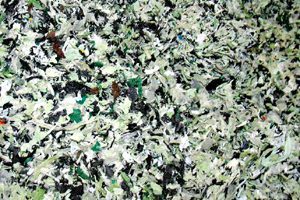 Plastic recycling – PA, PP, PET, PVC, foils etc. Recycling of PA, PP, PET, PVC, Foils etc. Washing Plants for PET-Recycling – get informed! Spare parts and wear parts bearings. Spare parts which we have in our warehouse are generally delivered on the day of the order. 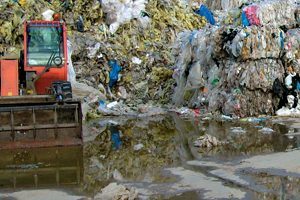 Qualified repairs of recycling plants and cutting mills. We are on the short term and flexible on the spot to repair damage. Whether you are looking for suction units, fines separators, metal coils, screening machines or zigzag sifters, here you will find the right accessories. Here you will find the right contact person! From purchasing through sales, service, spare parts, repair, assembly to management. Questionnaire Spare Parts / Repair / Maintenance – To make your spare parts order easier, please fill out our online questionnaire!